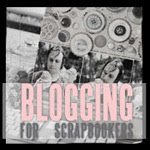 A few months ago I signed up for a course at Shimelle.com called Blogging for Scrapbookers. 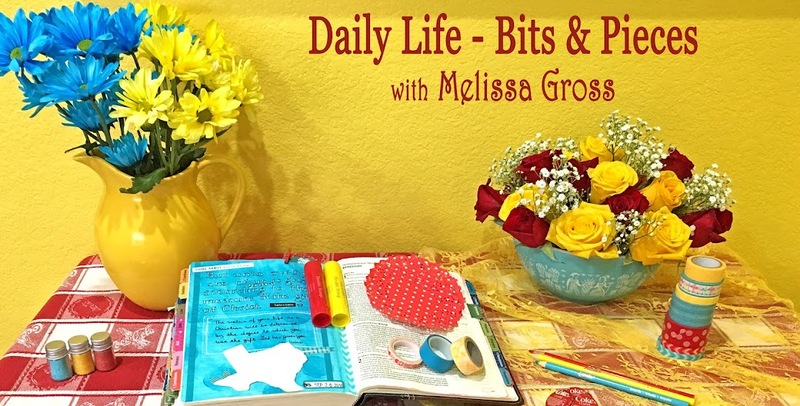 I had just begun my blog, and someone on a scrapbooking forum mentioned the class. It was several months after the initial instructor-led class was over, however, the class was available on a self-paced basis. I signed up for the class and read through all the materials and have tried quite a few of the suggested ideas over the past couple of months. I know that several of you are regular readers of my blog, and I want to thank you for allowing me to be a part of your blog reading! 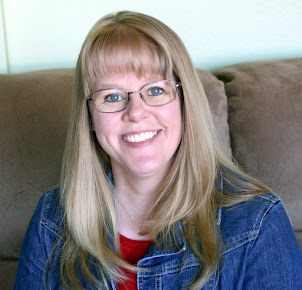 As I continue on this blogging journey, I would love to hear what you most enjoy about this blog. Would you take a moment and leave a comment, tell me how you found my blog and what you've enjoyed the most. Simply click on the comments (or post a comment) link at the end of this post. I think I found your blog after you left a comment on my blog, or maybe it was through BPS LOM Community, I can't remember which. But I've enjoyed your posts, especially the scrapbook layouts and projects. Since we both use the LOM system, any insights on how you implement it are very interesting!